1. Sr. NTR This Rashtrapathi award recipient lent his voice for the song ‘Telugu Jathi manadi’ which was featured in the movie ‘Thallaa Pellamma’. Hats off, Sir! 2. 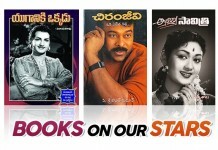 Chiranjeevi To please his audience, he went the extra mile and sang a song in the movie ‘Master’. The song, ‘Arey Thammudu’ is a peppy and youthful song. In the song itself, he admits that it is his first full fledged attempt at playback singing. 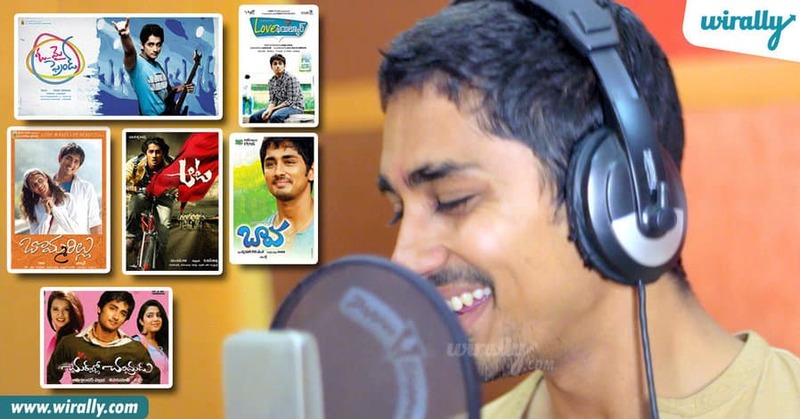 Later, he sang in the movie ‘Mrugaraju’. The song, ‘Ye Chai Chatukkunna’, is about the greatness of tea. 3. Nagarjuna No actor in telugu till date can take the charm he has. King Nagarjuna sang a grunge song about smoking. 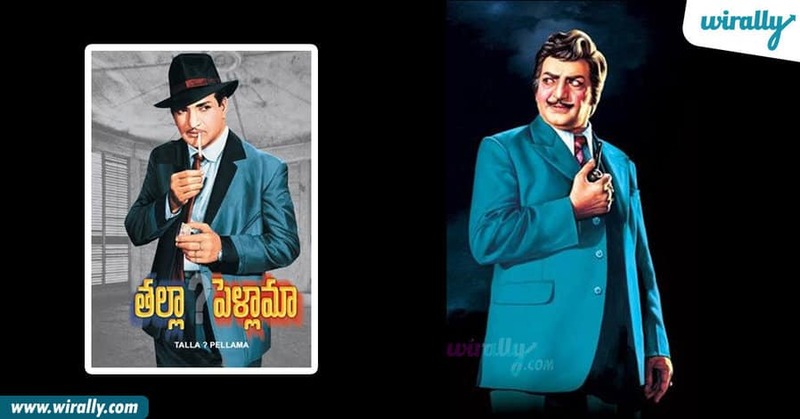 The song “Vinudu Vinudu Cigarette”, another song for ‘Nirmala Convent’ starring Roshan and Shriya Sharma. The song is called “Kotha Kotha Basha” which talks about the language of love. 4. 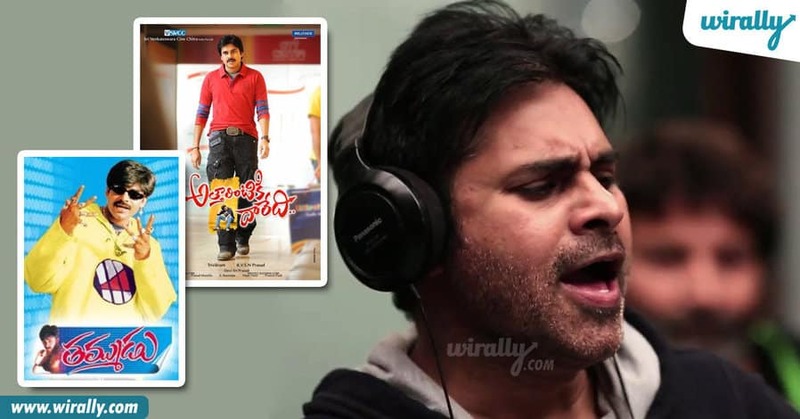 Pawan Kalyan He sang Kaatama Raayuda from Atharintiki Daaredi and Em Pilla Matadava from Thammudu. 5. 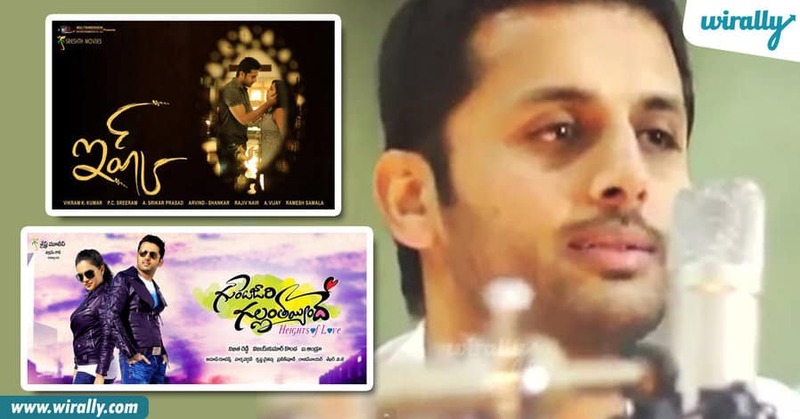 Nithin Nithiin crooned for the item number, Lachamma in Ishq, Ding Ding Ding and the title track of Gundejari Gallantainde. Sye! 6. 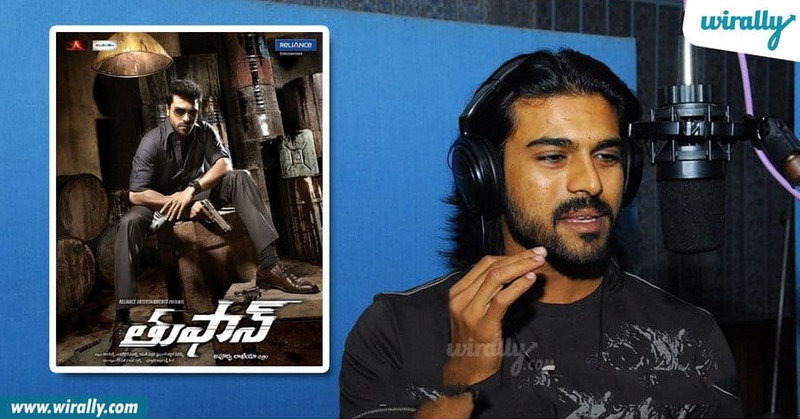 Ram Charan Tej Mumbai ke Hero for Thoofan. Is there anything this man cannot do?? 7. Siddharth He has a big list coming up. Everybody and Edhalo Epudo in Chukallo Chandrudu, Appudo Ippudo in Bommarillu, Ninu Chustunte in Aata, Ma Daddy Pockets and Sri Chaitanya Junior College in Oh My friend, Parvati, in Love Failure, Oy and Baava title tracks. 8. 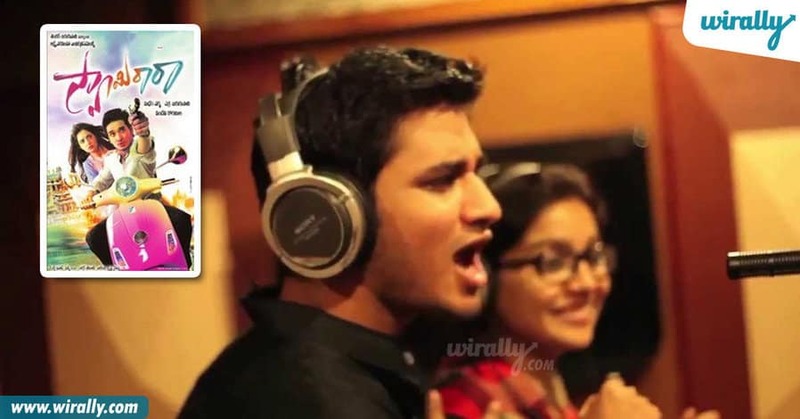 Nikhil Nikhil crooned Yo Yo song for his hit film Swamy Ra Ra. This is such a casual song that we want to keep on repeat. 9. Ravi Teja After all the struggle, he got immense success for his brilliant movies and now songs too..
Kajal chellivaa in Balupu, Natonki in Power Movie. 10. Mahesh Babu Mahesh hummed a few lines in Businessman along with director Puri Jagannadh and also Theme song of Aagadu. This cute man proved he can sing too. 11. Manchu Manoj Pyar mein Padipoya in Potugadu , Devadas break in Current Theega. Apart from great outdoor stunts, he does a few on mike too. 12. Jr NTR Voice has to be carried on with the feel of the song. He sung it so naturally!!! 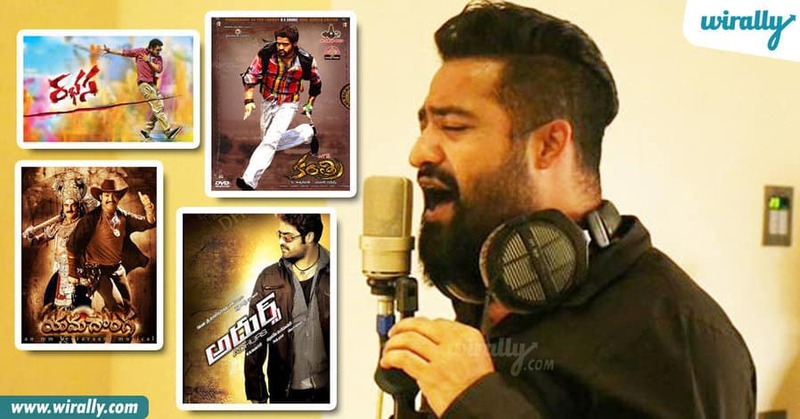 NTR Jr lent his vocals for the hit number Rakasi Rakasi after having done the same Chari in Adhurs, 123 nenoka Kantiri in the Kantri, olammi Tikkareginda in Yamadonga. 13. 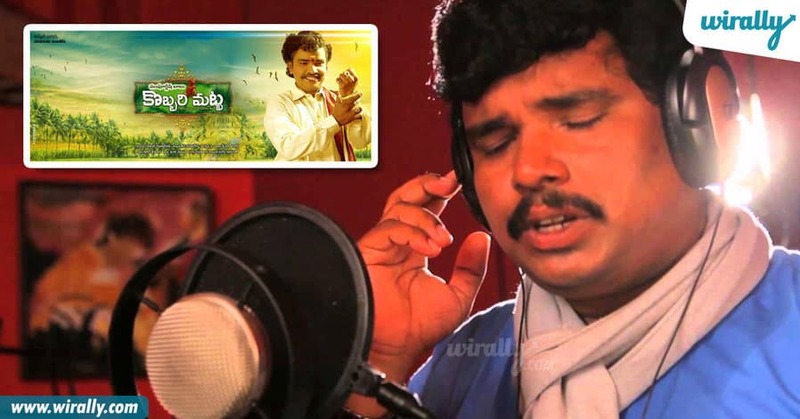 Sampoornesh Babu This burning star turned into a playback singer for his upcoming movie ‘Koabbari Matta’. Sampoornesh has crooned the song “Kobbari Akulu Kalagalipe” which talks about the Coconut leaf and it’s helping nature.